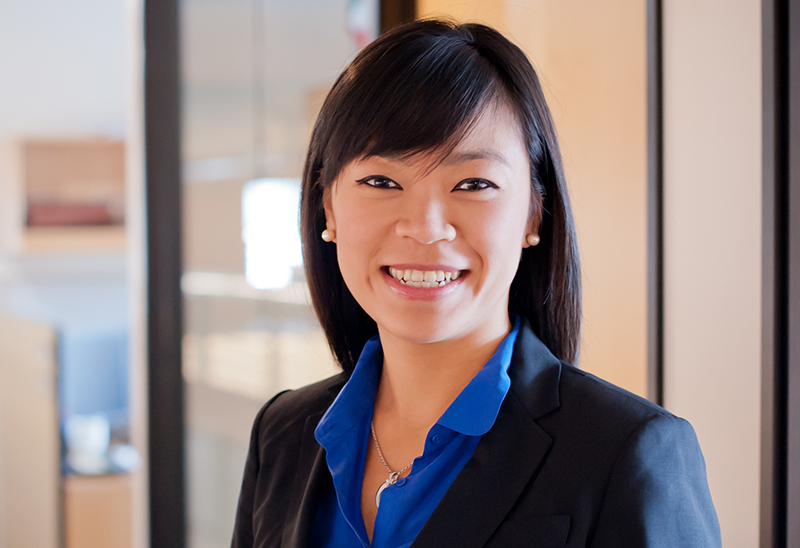 Christina Hsiang is an associate in the Corporate Practice Group of Carr & Ferrell and has experience in many aspects of corporate law, including advising on mergers & acquisitions and venture capital financings, negotiating commercial transactions, and drafting financing documents. Christina’s experience in drafting and negotiating contracts includes confidentiality, software license, development, supply, special events, strategic alliance, employment, consultant, lease, and other commercial agreements. Christina is also certified in US Privacy Law and advises on privacy issues. Christina has been a speaker on the topics of startup legal strategies, building hardware startups, and the future of connected transportation. Prior to graduating from University of Washington School of Law, Christina received Bachelor’s degrees in Economics and Russian from Georgetown University. She is fluent in Mandarin Chinese and proficient in Russian.